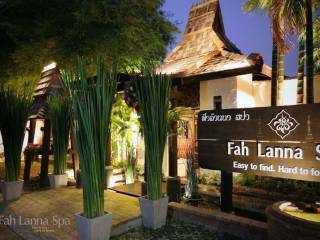 Fah Lanna Spa is the multi award winning day spa in the heart of the historical old town of Chiang Mai, inside the city moat. 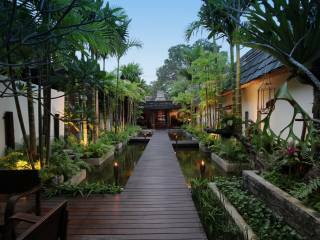 With 25 treatment rooms and villas set around lush tropical gardens and ponds, it is one of the largest days spas in the city, also offering an on site Cafe / Restaurant catering for groups up to 50 people, with small private meeting room. 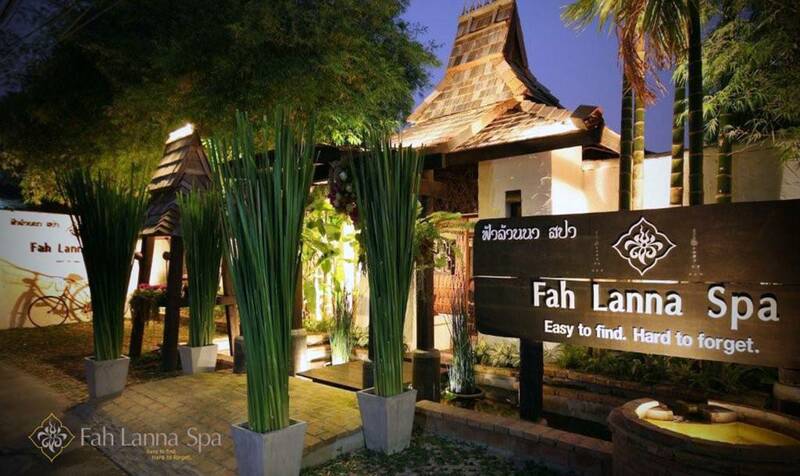 Fah Lanna Spa has a variety of massages and spa treatments on offer and can cater for groups up to 48 people. 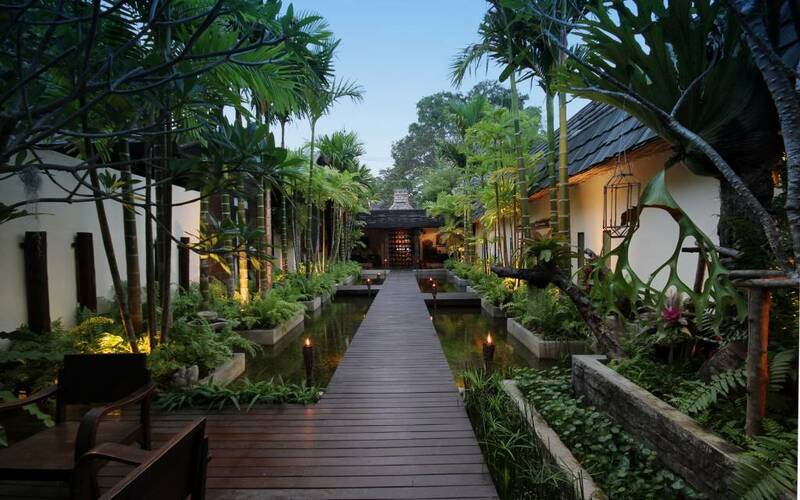 In addition, we provide bespoke events for your groups, such as traditional Thai Market style dinner buffet with traditional Lanna style Thai dance show entertainment or corporate events with cocktail food reception etc. 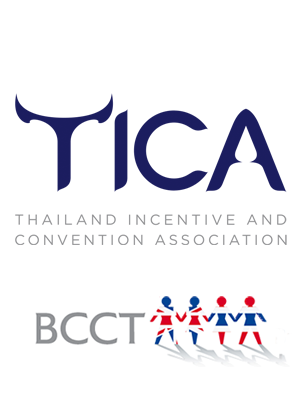 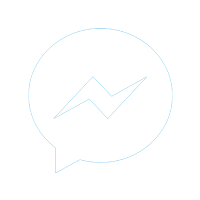 A fleet of cars and drivers provides complimentary pick up and drop off service for customers within Chiang Mai city.